Spring has sprung. Now is the time to clear out all the winter clutter you’ve been living with for months. And while a project like a good spring cleaning will never be effortless, there are some simple ways to make sure that you are getting the most out of your valuable time. Keeping a list helps you maximize your focus and efficiency, along with helping you prioritize. Besides, what’s more satisfying than crossing an item off of your list and watching your to-dos turn into ta-das. You can find a spring cleaning checklist here or you can use this list in a printable PDF version from Martha Stewart’s website. If the Queen of Clean thinks that a list is a good idea, then maybe it’s time to bust out the pen and paper—or the smartphone. Most of the time we think of our smart-devices as a hindrance to our cleaning productivity, but if used properly, your smartphone can be used for more than crushing candy. 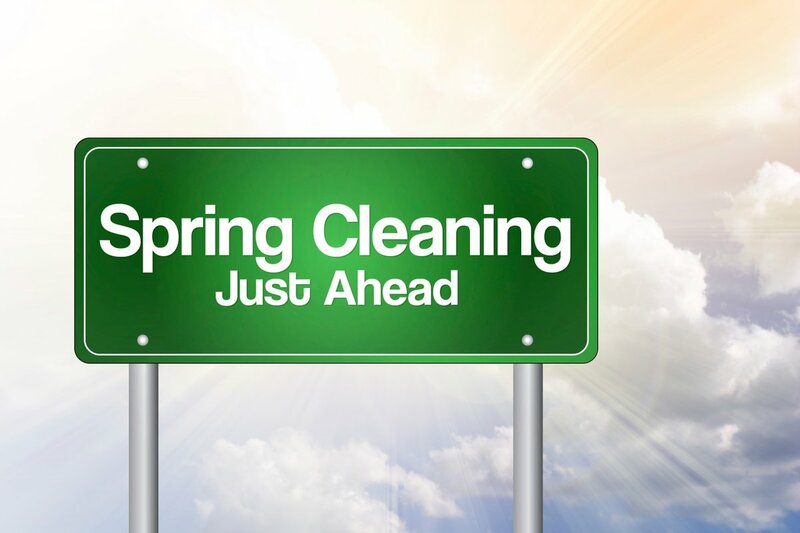 If you’re having trouble knowing where to start on your spring cleaning, BrightNest is a great place to begin. This free app is full of useful information for the budding home cleaner. It features cleaning tips, instructions, and a personal schedule. Or maybe the biggest obstacle standing between you and a clean home is a mountain of clothing you don’t wear anymore. The threadUp app is here to help. With this free app, you can buy or, more importantly, sell used women’s and kid’s clothing. The best part is that when you sign up they’ll send you a “Clean Out Kit” for free. Out of sight, out of mind, right? No such luck. To give your home a truly deep cleaning, you’ll have to get some of those hard to reach spots, like the tops of your window frames or on the blades of your ceiling fans. Any dust that you miss is dust that can come back to haunt you. And it’s not just an issue of aesthetics; dust can contain allergens, which can wreak havoc on your quality of life. According to WebMD, over half of the adult U.S. population will have a reaction to at least one type of allergen. You can reduce the amount of allergens in your home by washing your bedding every week or by keeping an eye on your moisture levels. Another solution is to consider switching over to radiant heating in your rooms that see the highest levels of foot traffic. 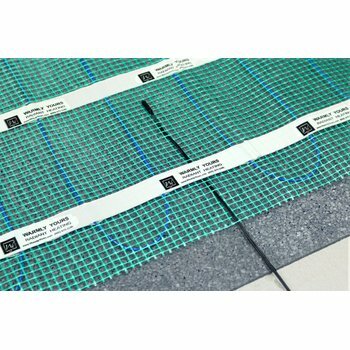 Using in-floor heating as a primary heat source means that there will be significantly less vortexing of the air in your home. This, in turn, will cut down on the accumulation and migration of dust-borne allergens. It’s surprising how often homeowners ignore the outdoor component of their property. After the ravages of winter, you have a perfect opportunity to look at the areas that need improvement. A quick visual survey of your roof is a simple and safe way to get an idea of where you stand. If you see missing shingles or loose pieces of chimney flashing, it could be time to contact a trade professional. If you notice that your gutters are clogged or damaged, spring is the perfect time to install a roof and gutter deicing system so that it’s in place for next winter. Spring cleaning sometimes comes with the realization that there are jobs that are just too big to tackle alone. 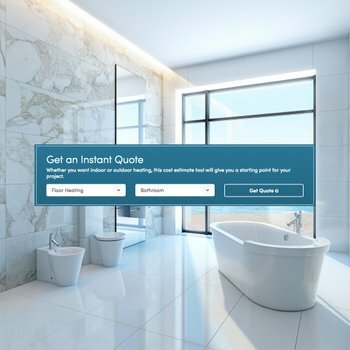 For most contractors, their busy season is in the summer; consider reaching out to them in spring before the customer rush. Contractors can also help you identify solutions to some of the areas on your property that have been problems for years. Have you tripped repeatedly over cracked cement or asphalt in your driveway? 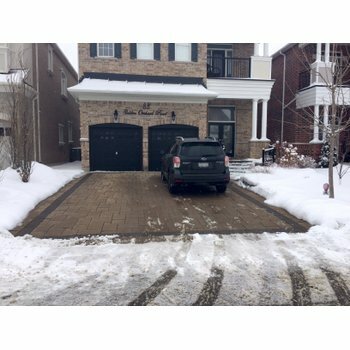 The right professional can point you in the direction of snow melting systems to make sure that your replacement driveway avoids cracking from temperature and moisture fluctuations in the future. These are just a few of the ways you can make your spring cleaning sessions a bit more manageable. Do you have tricks of your own that you’d like to share? Reach out to us on Facebook or Twitter.